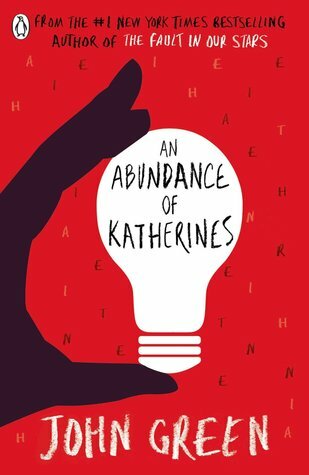 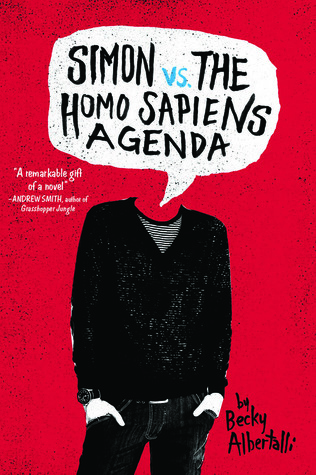 An Abundance of Katherines is my favorite John Green book! Unfortunately it’s my least favourite, haha. But I can definitely appreciate the humor!